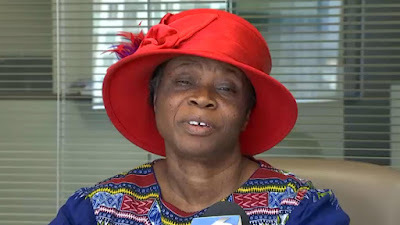 A jury has awarded a Miami hotel dishwasher $21.5 million, concluding that her employer failed to honor her religious beliefs by repeatedly scheduling her on Sundays and ultimately firing her. But Pierre, a 60-year-old mother of six children in Miami, isn’t likely to end up getting all that money. Instead, it’ll be more in the range of $500,000, because punitive damages are capped in federal court, her lawyer said. She’d get up to $300,000 in punitive damages — that’s the limit in federal court — in addition to $500,000 awarded for emotional distress and $35,000 in back wages, Brumer said. From all that, Pierre could get about $500,000 after legal fees are factored in, Brumer estimated. 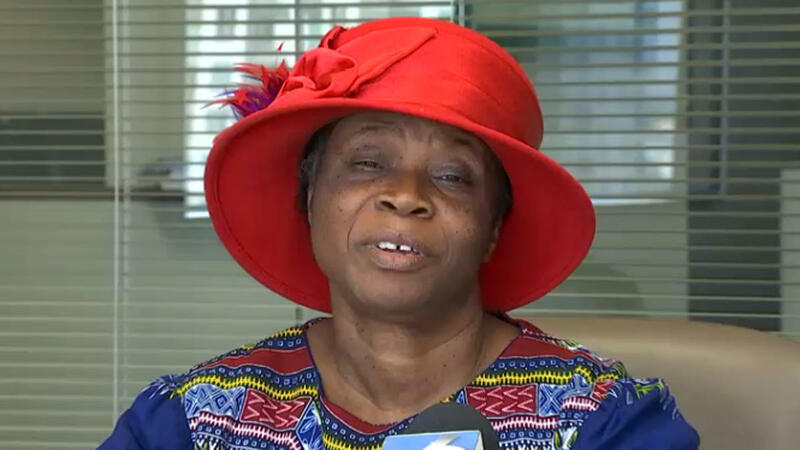 Pierre is a member of the Soldiers of Christ Church, a Catholic missionary group that helps the poor, and said she needed Sundays off from work. Brumer said Hilton argued in court that it never knew Pierre was a missionary, or why she always wanted Sundays off. “There were letters in [her personnel] file and her pastor went down there,” Brumer said.